- Romanian top seed Irina-Camelia Begu scored a comfortable victory over Ukrainian qualifier Kateryna Kozlova in the first round of the WTA Korea Open. Begu, ranked 29th in the world, beat Kozlova in straight sets 6-2, 6-4 to set up a second-round meeting with Polona Hercog of Slovenia. American third seed Sloane Stephens, ranked 32nd in the world, had little trouble against South Korean wildcard Han Na-Lae 6-1, 6-1. Two other Americans also advanced to the second round, with fourth seed Varvara Lepchenko pushing aside Spain's Paula Badosa 6-2, 6-3. 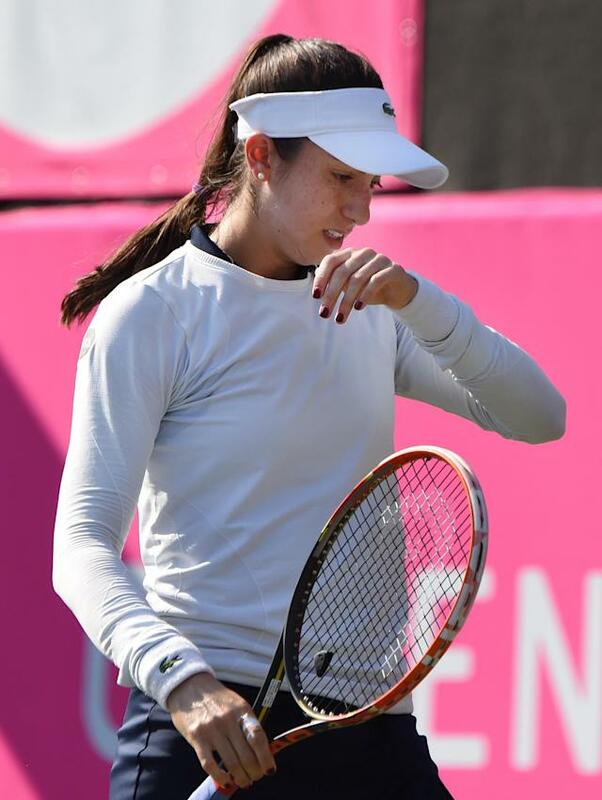 Christina McHale led the first set 6-4 but was down 1-2 in the second when Yaroslava Shvedova of Kazakhstan abandoned the match.